Are you ready for another week? It seems like I just posted the last menu yesterday, but I suppose time does fly when you are having fun! Of course I am excited about this week's menu. There is sure to be a little something for everyone here! 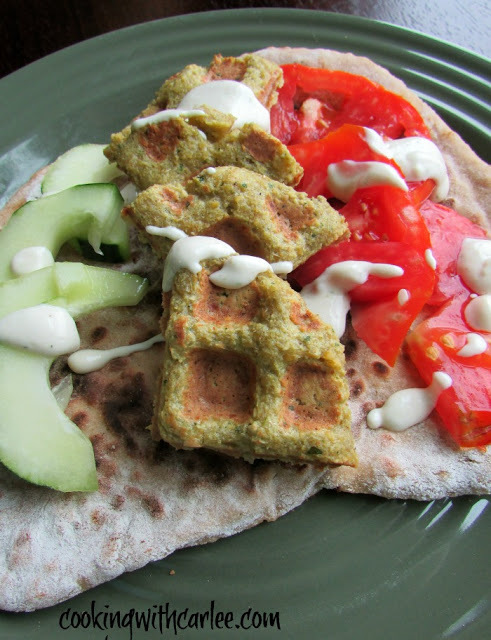 We'll start off with my Falafel Waffles. If you go meatless on Friday during Lent, these are perfect for you. If you are doing meatless Mondays, these are perfect for you. If you are vegetarian, these are for you. If you just like tasty food, these are for you too! The waffle iron allows you to get those crispy edges while leaving the centers soft. Wrap them in a homemade pita if you have the time, they really aren't that hard! Otherwise they are great on their own as well. 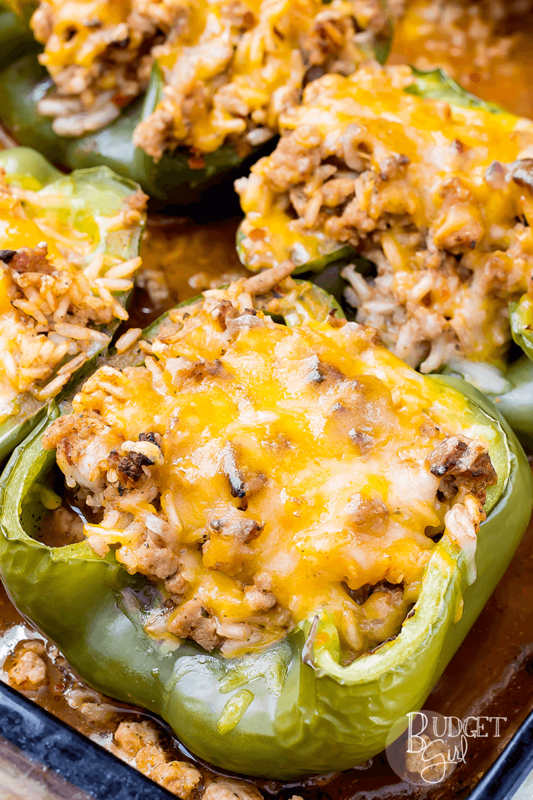 If you want to lighten it up a bit to make up for that cheese, these Turkey Stuffed Peppers only have 190 calories each. 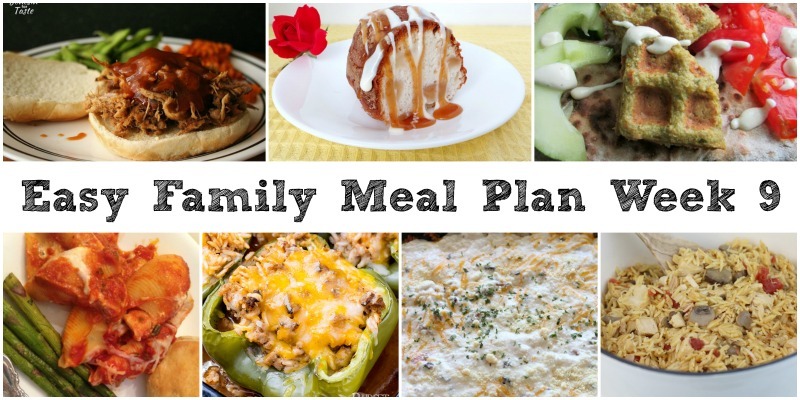 Way to kick up the flavor without the calories, Budget Girl! 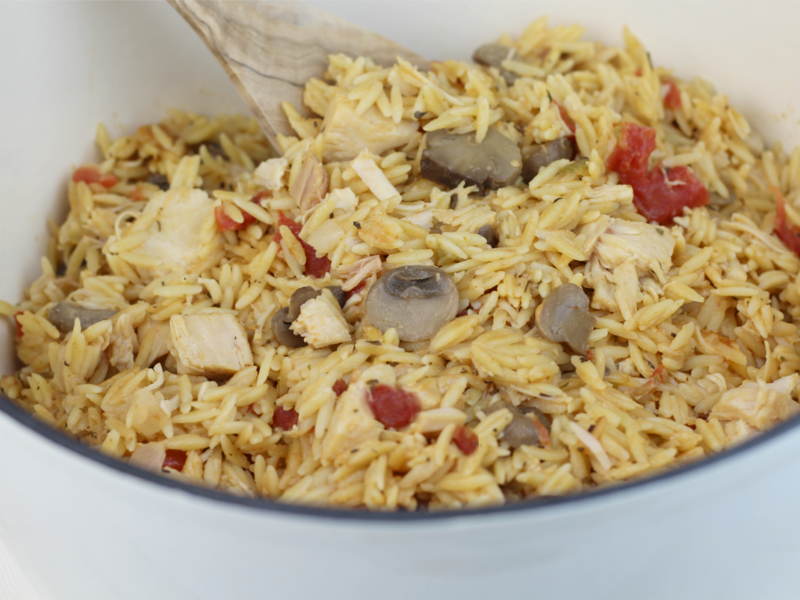 I would love to just stick my fork right into this lovely heap of One Pot Creamy Chicken Orzo from New South Charm. This definitely is going to be a winner at my dinner table! 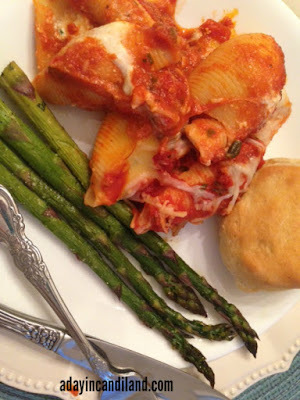 I don't think I have ever actually made stuffed shells, so I really need to get on making this Easy Five Cheese Stuffed Shells form A Day in Candiland. Mmmmmmm! 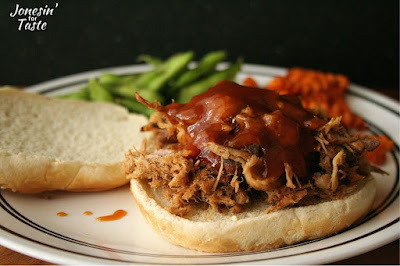 And you know by now, I love a good pulled meat sandwich. I have heard of braising them in soda before, but haven't tried that yet either. This Slow Cooker Dr. Pepper BBQ Sandwich from Jonesin' for Taste has me wondering why not?! Of course we are going to need a little something sweet to help us out along the way. 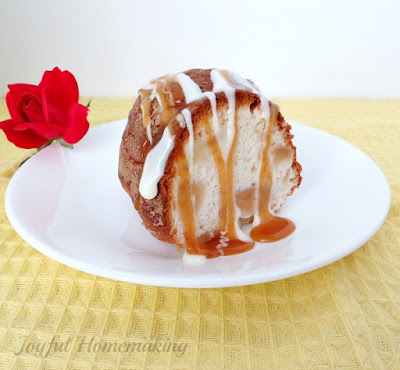 This 2 Ingredient Apple Angel Food Cake looks like just the thing. What a great idea from Joyful Homemaking! I have not made baked spaghetti in forever...time to do it again and I'm using this recipe! Happy Monday beautiful! I haven't either and it does sound good, doesn't it? And perfect for the next round of chilly weather that's coming! Thanks, Andrea! I always get great ideas from your menus Carlee! 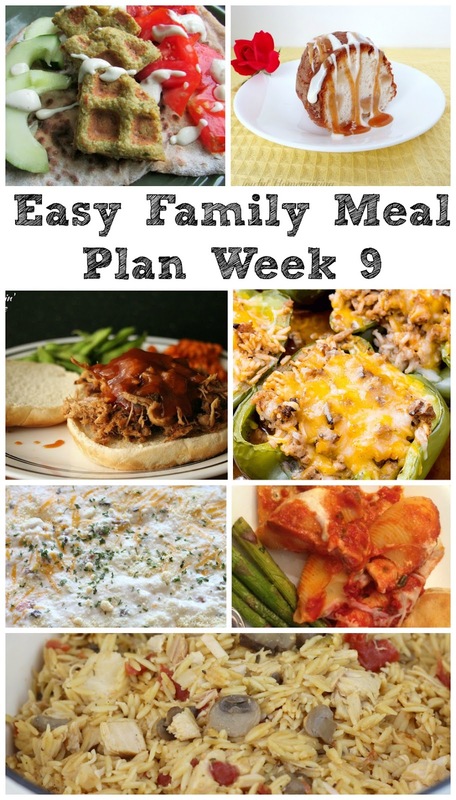 I love the idea of the baked spaghetti and that pulled pork is going on my just made list for sure! Of course they all sound great! Thank you! It is handy to have the thinking taken out of it sometimes, isn't it? I don't believe I've tried falafel yet. Those waffles look like a great option. It is a really fun way to make them! Thanks so much for stopping by!